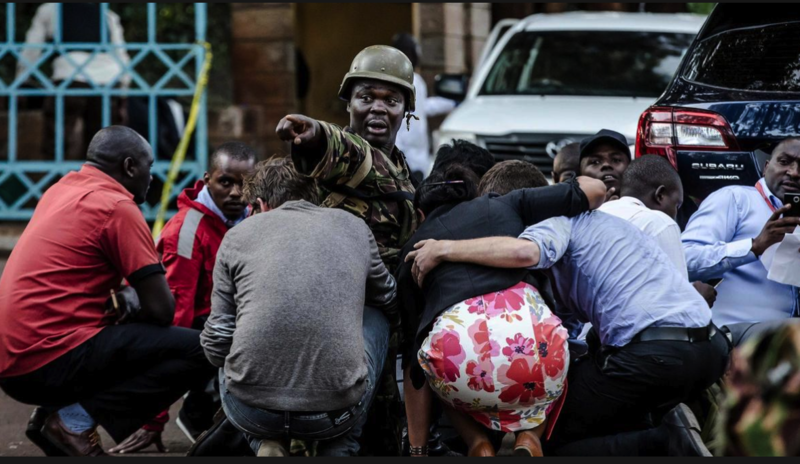 President Paul Kagame has joined the rest of the world to express solidarity and support to the people of Kenya following the gruesome terror attack on the upscale hotel complex in Kenya’s capital, Nairobi. President @UKenyatta, my thoughts and prayers are with our Kenyan brothers and sisters, and all those affected by the reprehensible terrorist attack in Nairobi. Poleni sana kwa msiba huu. Rwanda and Africa stand in solidarity with Kenya in the fight against terror. The Tuesday attack started with car bombs . An earlier estimate had put the death toll at 15. The death toll from the militant attack rose to 21 on Wednesday. Six bodies were retrieved from the attack site and a police officer died from his injuries, police chief Joseph Boinnet said. 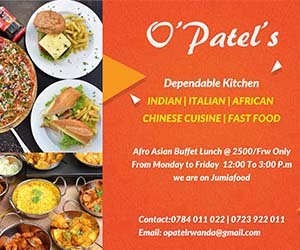 Dozens of people remained missing a day after armed men invaded the DusitD2 hotel complex in Nairobi, which includes bars, restaurants, offices and banks. President Uhuru Kenyatta vowed authorities would “pursue relentlessly” those involved in the funding, planning and execution of the attack. In a televised address, Kenyatta said that “multiple security efforts are underway to detect, deter, disrupt and defeat any terrorist operative or group.” He added that all militants who stormed the site had been killed by security forces.